Googe Webmaster tools offered by the Google. It allows you to check how your website seen by robots and crawlers. You get the power to submit the XML sitemap to the Google search engines. It provides you all the data and statistics which is helpful for the further modification of the pages on your website. It also notifies you if there is a problem with your site which is stopping Google from crawling and indexing your pages. In short, I must say it’s an important step for optimizing your website for the search engines. So let’s start with the simple step to add your website into the Google Webmaster tools. To start with the Google Webmaster tools you need a Google account. Go to Google Webmaster tools website and sign in with your Google account. Add your website’s URL and hit the ADD A PROPERTY button. Now, the new screen will appear asking you to verify the ownership of the website that you are submitting to google search console. Here you have multiple ways to verify the ownership of your website. I would recommend you to use HTML file upload method. Download HTML file from the provided link. Upload it to your websites root directory using File Manager or FTP client. Copy and paste it in between the head element of the website’s header file. Solve reCAPTCHA and Click Verify button on the webmaster tools page. That’s it, you are done with the verification part. Once you have verified your website, you can submit your XML sitemap. After submitting XML sitemap it takes a while to index all your site data. That’s all you have to do to Add your site to the Google Webmaster tools. Once it started showing the stats data you can take its advantage to make modification and changes on the pages. You can also check How To Add Your New Site To Bing Webmaster Tools. I hope you find this information helpful. If you need further help, drop a comment below. 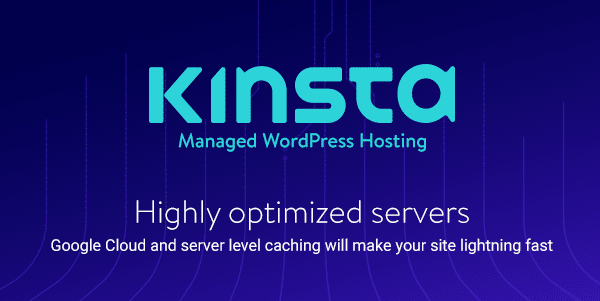 Highly optimized servers for lightning fast sites. High-security environment hack-fix guarantee. WordPress support experts at your fingertips.